If you’re looking for a type of shrub that you can enjoy no matter the season, the viburnum shrub will definitely catch your attention. That’s because this type of shrub has something to offer almost every season, from beautiful flowers to colorful berries, gorgeous foliage, and a heavenly scent. Moreover, there are many types of viburnum varieties that you can choose from, which makes them even more appealing. If you find so many options to be slightly confusing, we’re here to help you out. Today, we’re going to talk about 8 main types of viburnum Shrubs and provide you with a guide on how to take care of them. 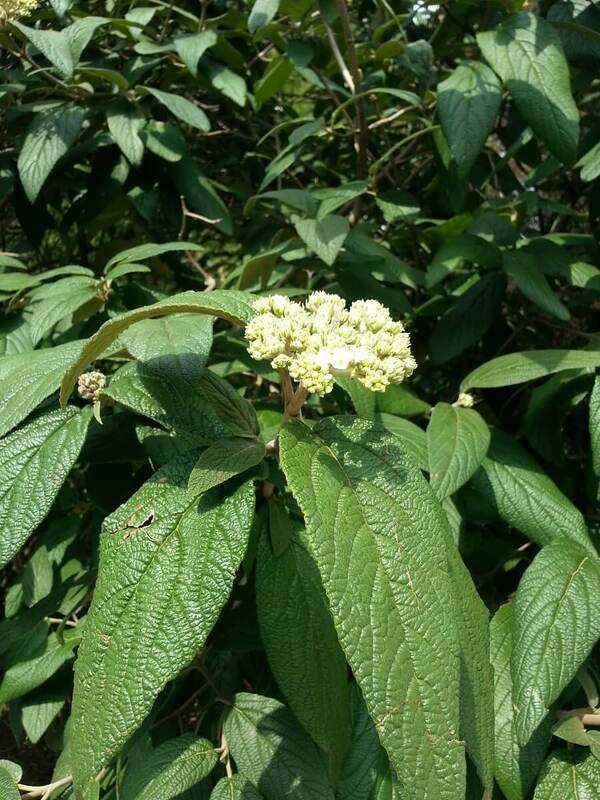 This type of shrub was obtained by crossing Koreanspice viburnum and service viburnum. 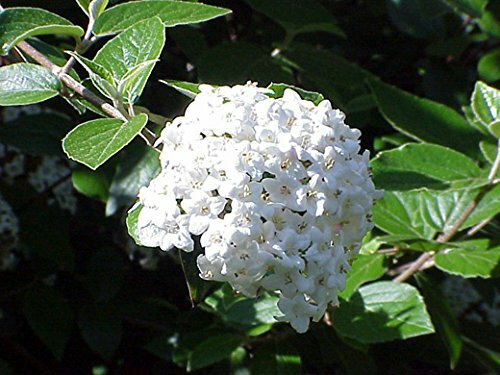 It’s also called viburnum Snowball, mainly because of its flowers that bloom in large white clusters. The flowers have a lovely fragrance to them, and they will definitely enhance the look of your garden. The shrubs grow up to 10 inches tall, and they develop a lot of clusters. This is one of the most popular choices out there because the David shrubs are evergreen. They’re also quite small (up to 5 inches tall), so they don’t take up a lot of space in your garden. Jean Pierre Armand David, a Jesuit missionary, was the one who discovered them, thus the name of this type of shrub. The flowers are white but much smaller than in the case of the Burkwood variety. Moreover, they later turn into small blueberries. 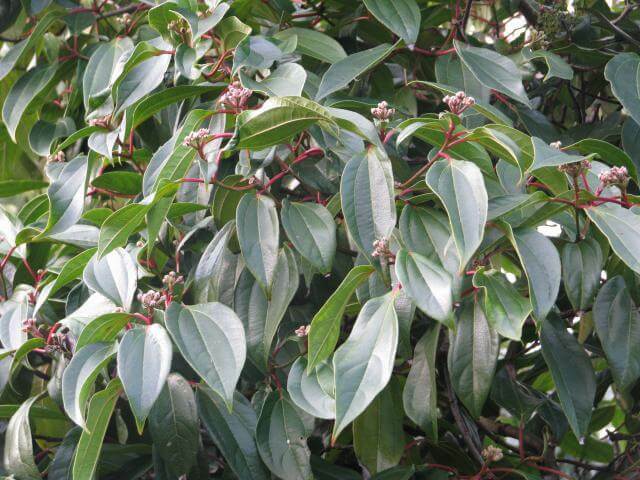 As the name clearly suggests, this type of shrub is similar to the Cinnamomum camphora one, or camphor tree. The resemblance is in the leaves, which are dark-green. 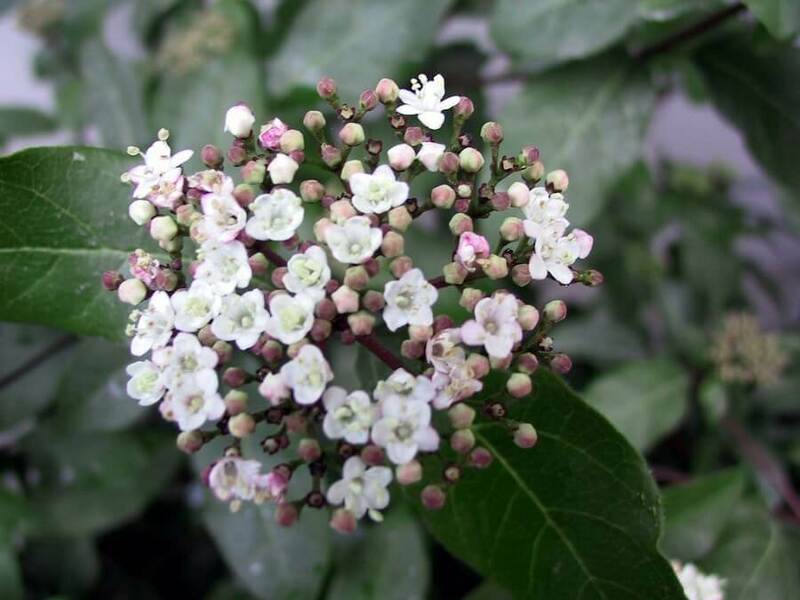 This shrub can grow up to 20 inches tall and it blooms with white small flowers early in the summer, flowers which later turn into blue-black berries. Moreover, it has won the Award of Garden Merit offered by the Royal Horticultural Society. Another evergreen viburnum, this one was discovered by Augustine Henry. When the shrub is still young, its leaves are reddish, later on turning green. It can grow up to 15 inches, and its native country is China. The most interesting thing about this shrub is that you can turn it into a small viburnum tree if you prune it. The way to do that is to stick to only one trunk. 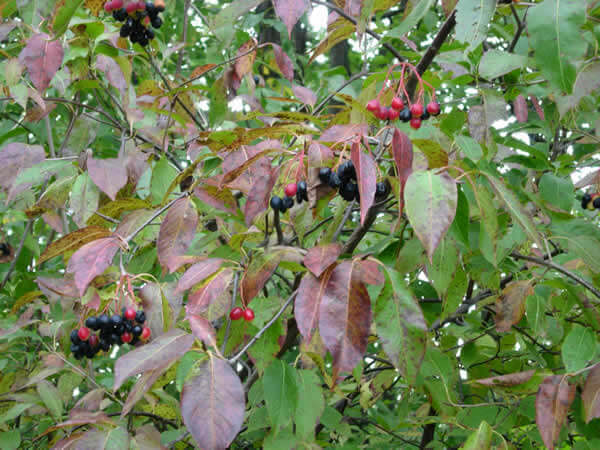 The Koreanspice viburnum, one of the shrubs used to create the Burkwood variety, sheds its leaves annually, which means that in fall, it will change its foliage, allowing you to enjoy a wide variety of shades. This type of shrub is not too tall, only growing up to 6 inches. However, there are many things to look forward to if you decide to plant it. One of them is the fact that its flowers aren’t only white, they’re also pink. Another one is its slightly spicy scent, which is quite unique. 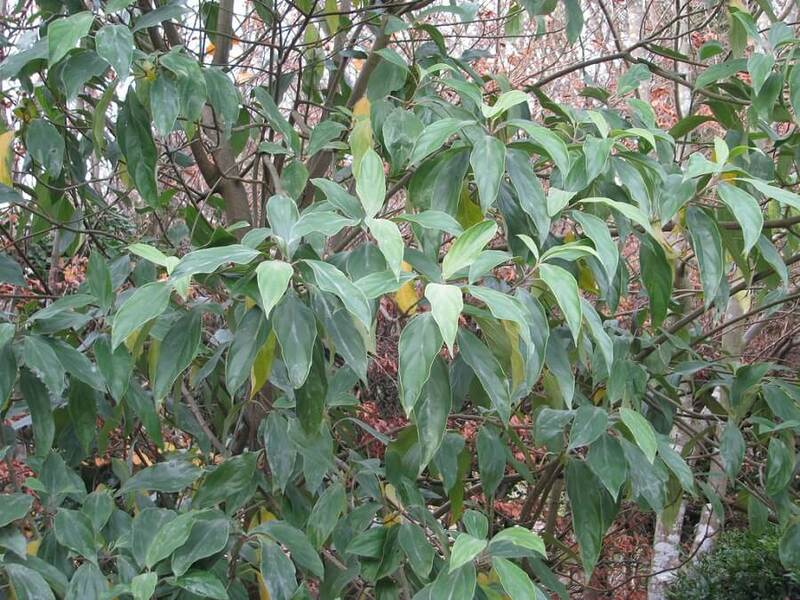 As its name suggests, this type of shrub has leaves which resemble leather. It can also be another evergreen shrub, which guarantees a gorgeous appearance all year long. The reason we used the word “can” is because it can also shed its leaves annually. It all depends on the type of climate you plant it in. This type of shrub is not at all high-maintenance, and it can grow and develop no matter the soil. It can stand both alkaline and acidic pH values. Moreover, it grows up to 15 inches tall. If you’re looking for a type of shrub that can provide you with delicious berries that you can later eat, then the Nannyberry is the perfect choice for you. This shrub can grow up to 18 inches tall and is tolerant of droughts. 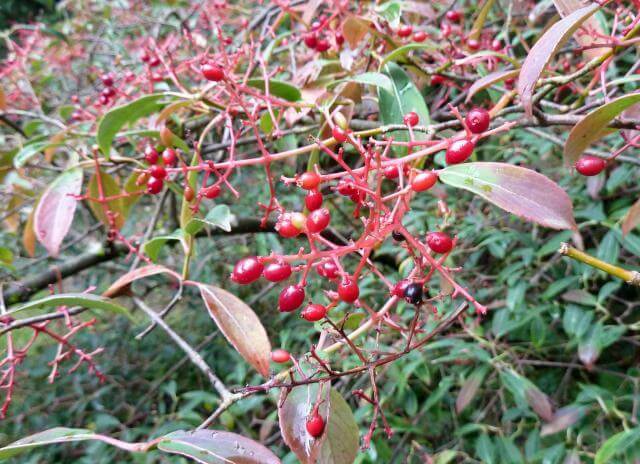 Its berries are delicious to eat either directly from the shrub, or cooked and made into jelly or jam. One thing you should be aware of is that for some people, the Nannyberry smells either like goats or sheep. Finally, the last type of Viburnum shrub that we’d like to recommend is quite special since its leaves have a wax coating. Apart from this making it visually different, it also makes it unique because of the marks that you can make on the leaves, which won’t disappear no matter what. The flowers are tubular, and they turn into black berries after pollination. The height of a shrub is of 16 inches at most. Now that we’ve presented the 8 main types of viburnum shrubs that you can plant in your garden or backyard, it’s time to look at a few tips and tricks on how to take care of them once you do so. In what concerns watering, these types of shrubs are extremely low-maintenance, in that they really don’t need that much water. The only time when you should be careful to water them is when you plant them. Other than that, extreme weather conditions such as drought might require you to provide your shrubs with some water. Also, in late fall, before the first frost, they might require water as well. If you do decide to water them more frequently, be careful not to overdo it. Also, keep in mind that the older the shrubs are, the more they’ll require you to water them. One of the things that can ensure that your shrubs will develop nicely is mulch. Consequently, you should make sure that you provide them with a layer of 2 to 4 inches of mulch at all times. Try to cover the area where they have their roots, but without placing mulch too close to their trunks. This might cause rodent damage and decay. If you’re thinking about what kind of mulch is better for these types of shrubs, we suggest you to use chopped leaves, wood chips, or pine needles. The reason why the leaves have to be chopped is that if they’re not, they’ll prevent water from reaching the soil. 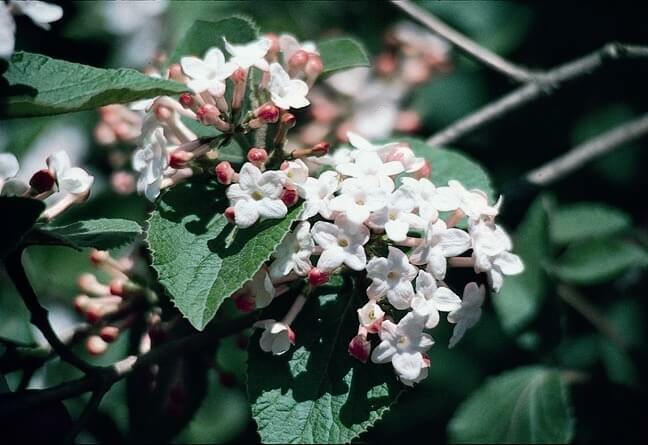 When it comes to fertilizing, the viburnum varieties are again quite low-maintenance. That means that you should only worry about that once a year, more specifically in the fall. These shrubs typically need a combination of compost, some type of granular fertilizer that slowly releases nitrogen, and some bagged sludge, a mixture that you can find on Amazon. You should apply this mixture about 1 to ½ feet above the tips of your shrub’s branches. If you feel like this isn’t enough fertilizing for your shrubs, you can always fertilize them in 2 to 3 more rounds in early summer or late spring. As long as your shrubs are healthy, you don’t really have to worry about pruning either. Unless, of course, you want to provide your shrubs with a different shape. Regardless, pruning should be done after the shrubs bloom. You can eliminate diseased flowers if you have an older shrub, or make sure the flowers are not too crowded in a younger shrub. After a period of about 5 years, you can remove one-third of the old stems. After you’ve done that, you only have to prune every 3 years. Since we’ve previously mentioned that you can turn viburnums into a small tree, you should know that the way to do that is by choosing the healthiest stem you can find. This should be done while the shrub is still young. Once you choose a stem, make sure that all the shoots that will attempt to grow from it are pinched. Continue to do that until the stem you chose becomes tall enough. Then, you can allow the top of the shrub to branch unencumbered. Finally, we should also mention the possibility of using plant growth activators which are specially designed to provide your plants with that extra push to become healthier and more resistant to disease, pests, and drought. Plant growth activators are fairly easy to use, so you don’t have to be a professional gardener to take advantage of their benefits. Furthermore, they aren’t extremely expensive either. For instance, take a look at Humboldts Secret Golden Tree that you can find on Amazon for $9.97. 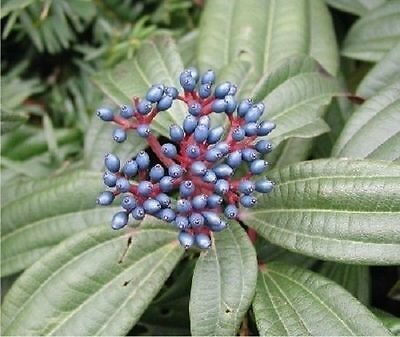 If you’re looking for some low-maintenance yet exquisite shrubs that you can plant in your garden, then we hope today’s guide to viburnum shrubs can help you decide on some great options. 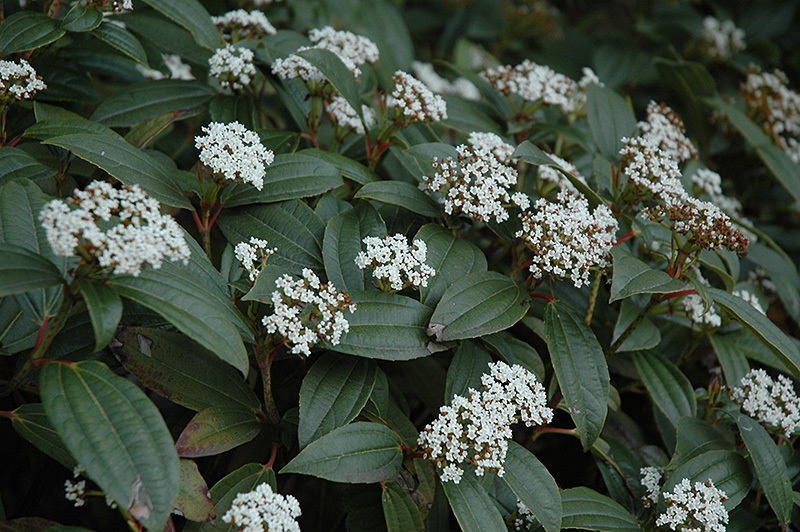 Not only are most of these shrubs evergreen, but they’re also fragrant, they have gorgeous white flowers, and they even make berries that you can consume. Especially if you’re someone who doesn’t have a lot of time to waste on plant maintenance, you’re going to love the fact that these types of shrubs don’t require a lot of care to grow and develop nicely. With all these great benefits, who wouldn’t want to plant some viburnum shrubs? If this guide has convinced you, take a look at the clip below that tells you all about how to plant viburnum shrubs.